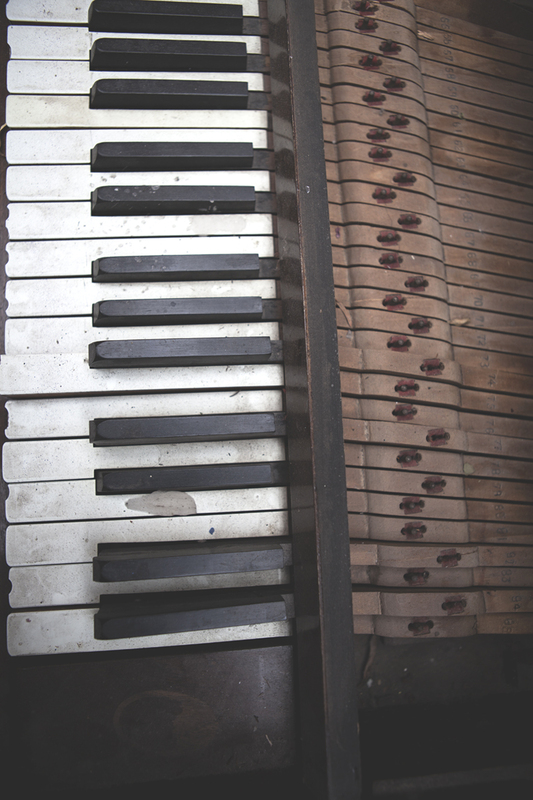 88 Keys is a poetic montage reflecting on the increased disposal of pianos. 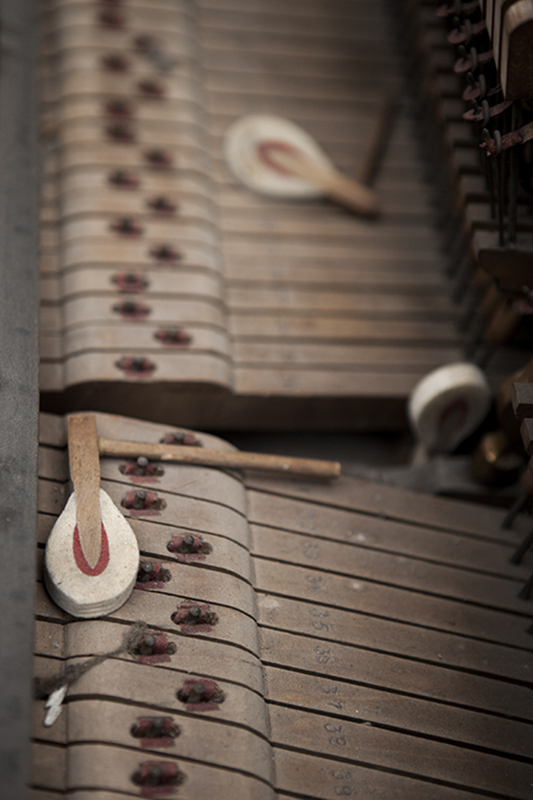 The work weaves the tortured sounds of the destruction of one piano, with thoughts from a series of previous piano owners and the proprietor of London’s last traditional piano factory. 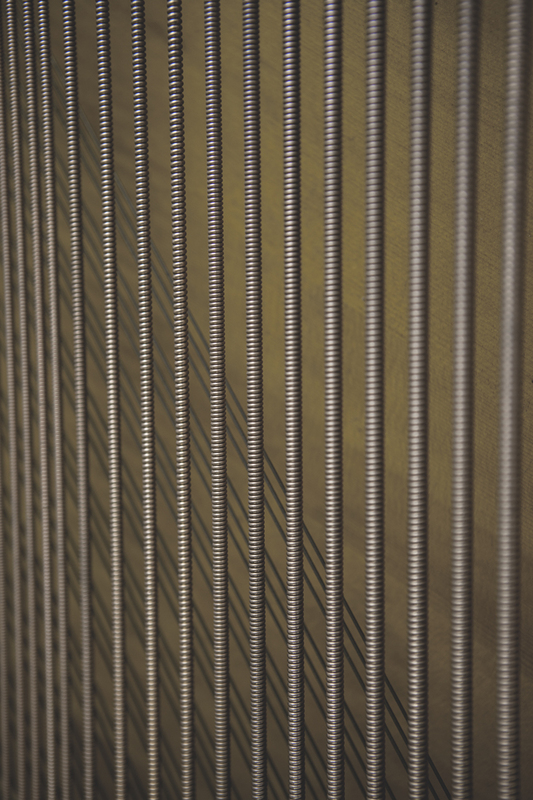 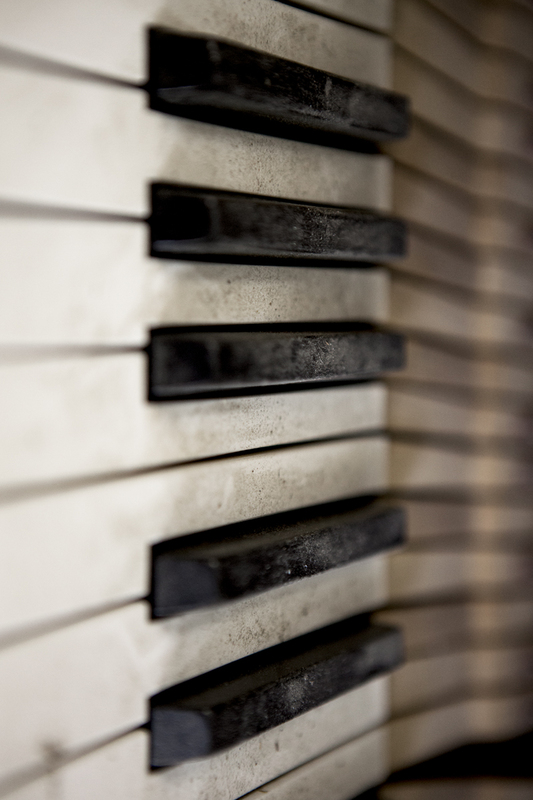 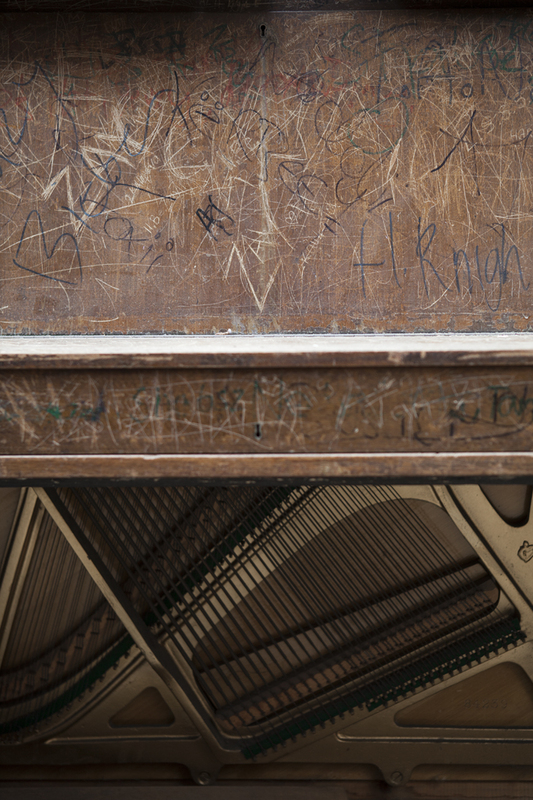 A symbol of longevity, craftsmanship and beauty, pianos are large, heavy and expensive to tune. 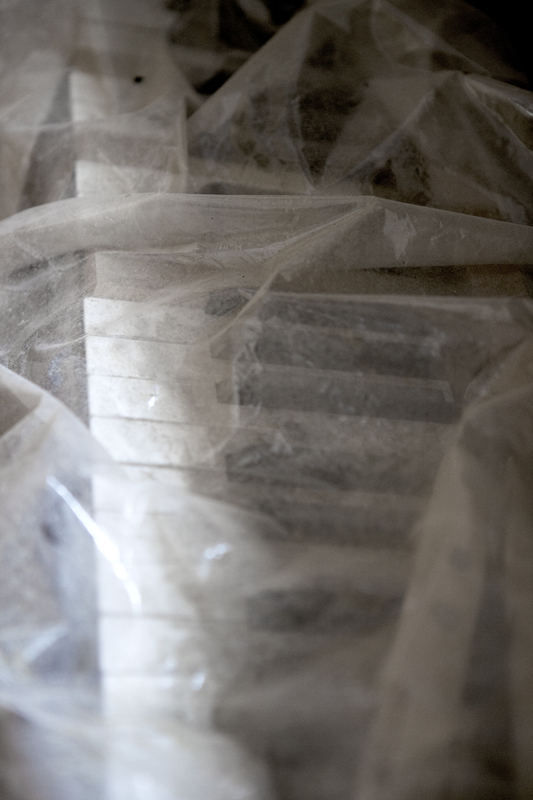 Many people increasingly have no room for them in their lives, and removal companies are now turning their trade to disposal and recycling. 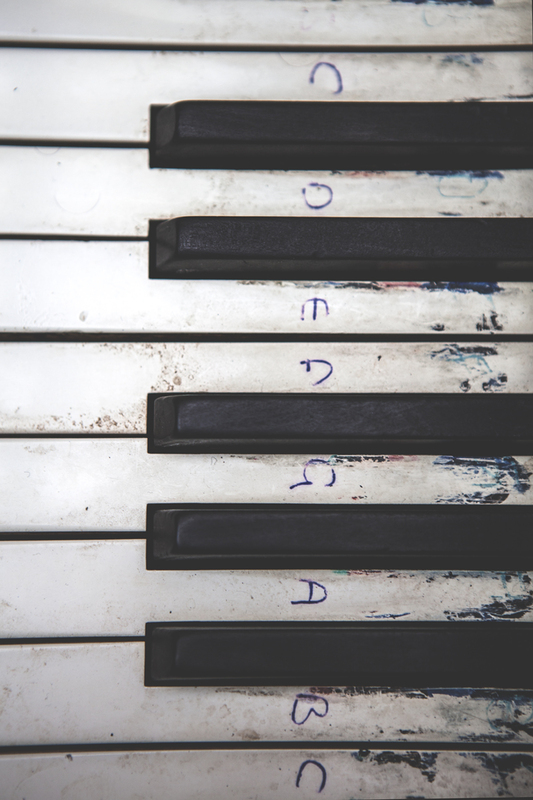 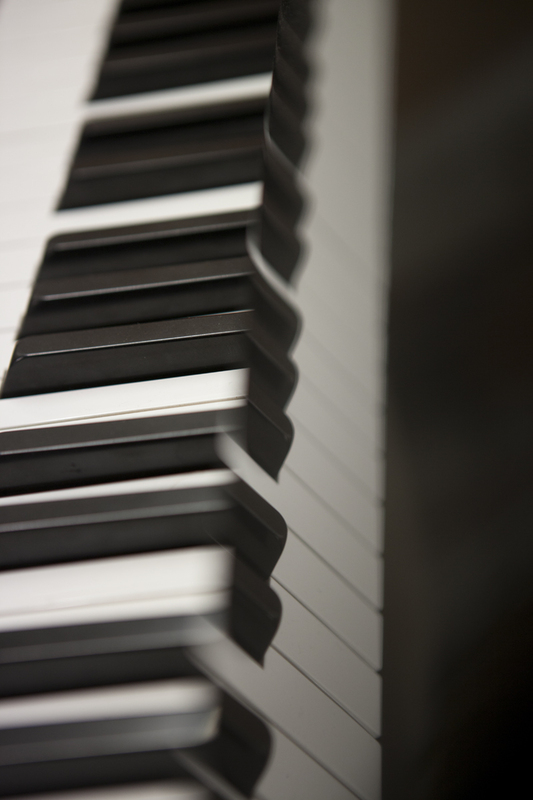 It is often cheaper to buy a new piano than renovate one, with many of the instruments destroyed today being those that are 80–90 years made in a period when pianos were mass marketed. 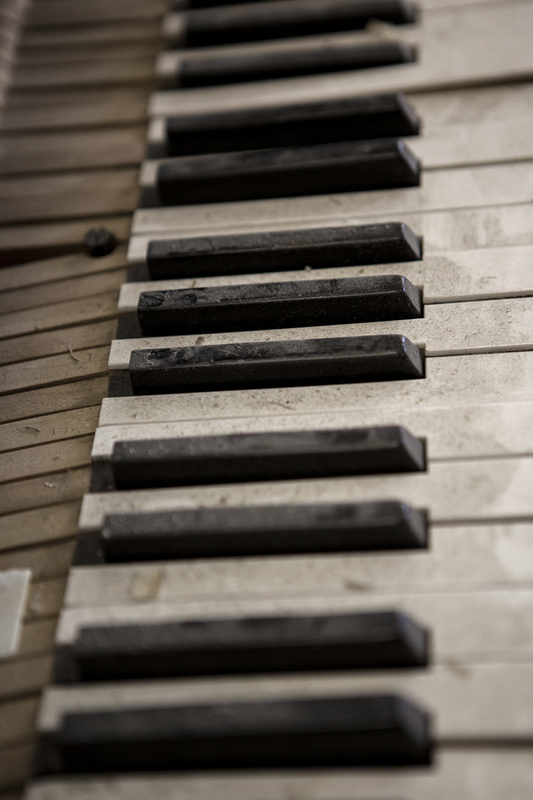 The majority being disposed of are considered ‘low-grade’ and can no longer be tuned to modern concert pitch. 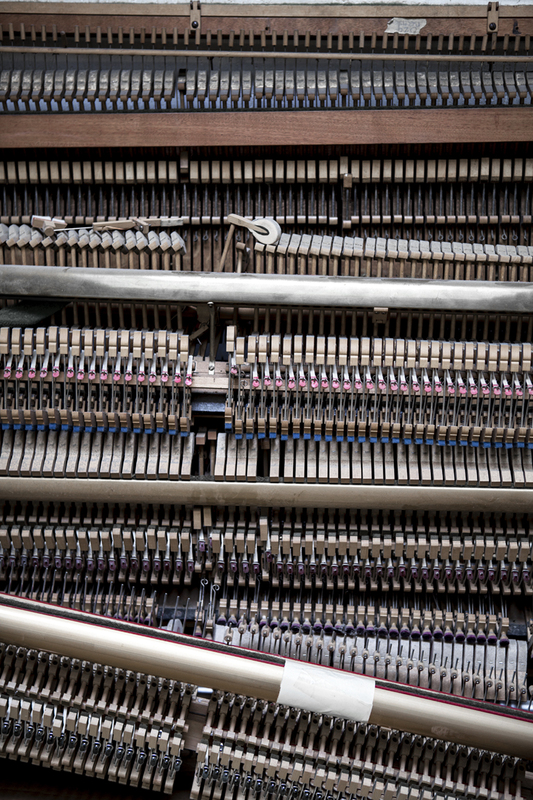 This radio feature examines why so many of these beloved analogue instruments are permanently being silenced and disposed of by their owners.